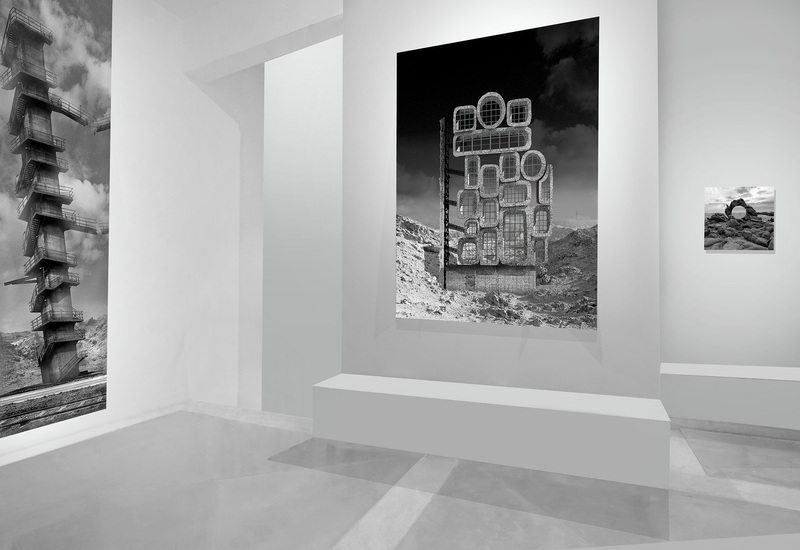 Kalinka Art Gallery is very happy to introduce you for the first time in India to the work of Philippe Calandre through three of his most recent series Metalocus, Kepler and Isola Nova. Philippe Calandre is particularly interested in architectural photography and still life. His recent works all relate to architecture and utopian islands or landscapes. In all his series, reality serves as the foundation from which he creates his own worlds where an ambiguity, or perhaps even a confusion, between the real and the imagined settles in. All projections are then possible on these images of imaginary places and spaces from the mind. 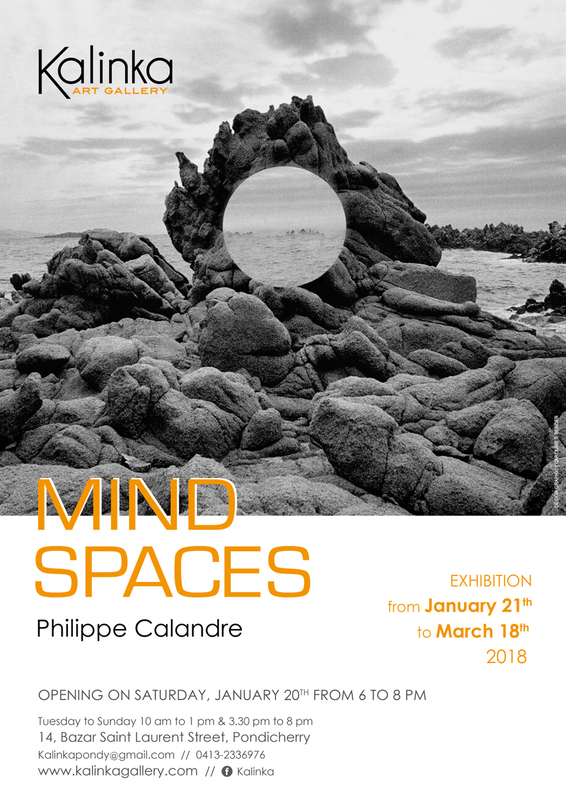 Philippe Calandre is a well-known artist who has worked with Damien Hirst and Pina Bausch among others. His works have been exhibited in many institutional and private galleries in France and abroad. The series Isola Nova was commissionned by the architect Jean-Michel Wilmotte’s Foundation in 2013 (www.fondationwilmotte.com), Six photographs from that series can be seen at the gallery.